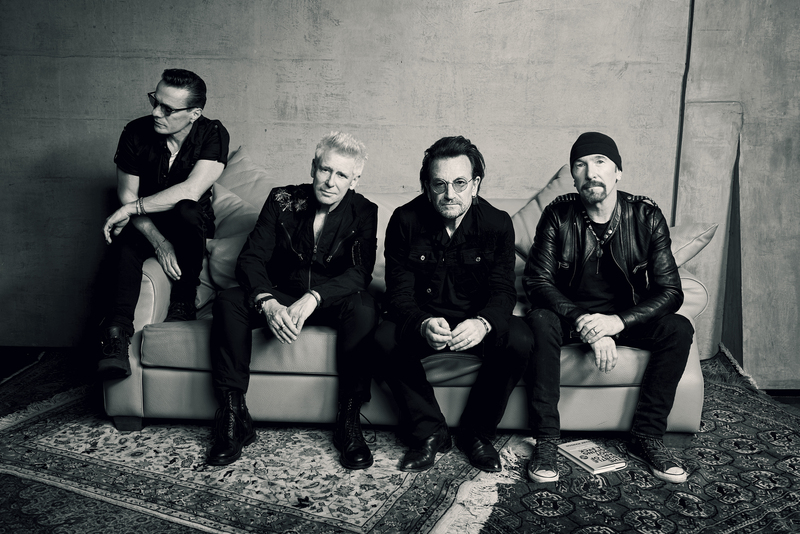 If you were on the fence about attending the upcoming U2 show at Scottrade Center you may want to get your tickets now. Or, if you thought you waited too long to be able to get good seats, you may be in for a nice surprise; some good tickets do remain for the Irish quartet’s May 4 show in Saint Louis, but not many. The iconic band is touring in support of their latest CD Songs of Experience . 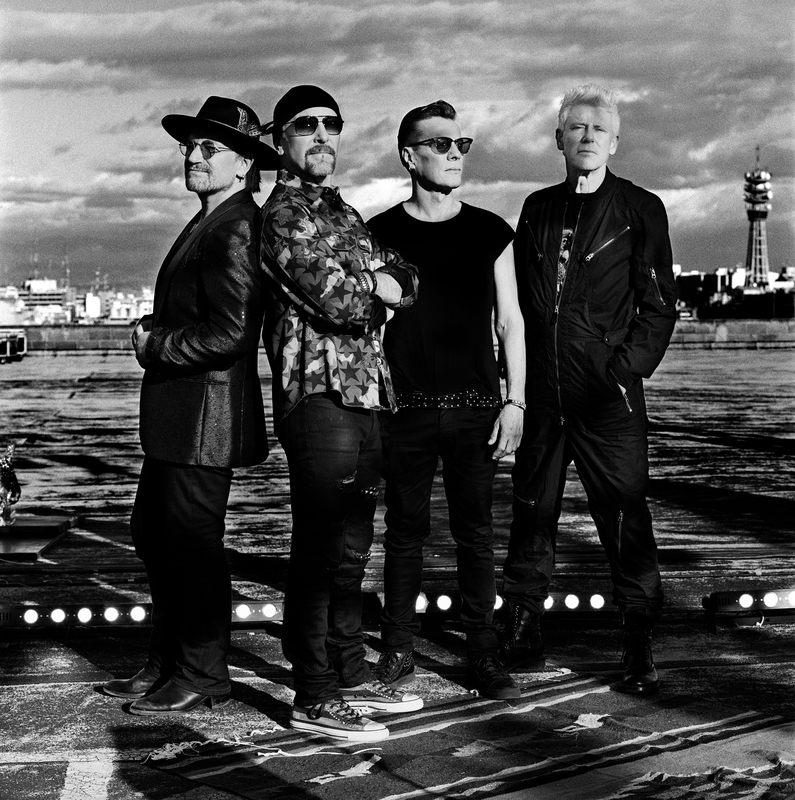 U2 was reluctantly forced to cancel their much anticipated “Joshua Tree Tour” at the Dome at America’s Center last summer due to safety concerns from the unrest the city endured at the time. For this year’s “Experience + Innocence Tour” the band made sure to include a stop in the Gateway City, in fact it is only the 2nd show on the tour that kicks off in Oklahoma on May 2. It is uncertain if the band plans any special “extras” for the Saint Louis fans due to what transpired last year, but the only way to know for sure is to buy a ticket. Remaining tickets can be purchased at the Scottrade Center box office or online here at Ticketmaster.com.